The Australian Private Hospitals Association (APHA) has welcomed a new version of the privatehealth.gov.au website. 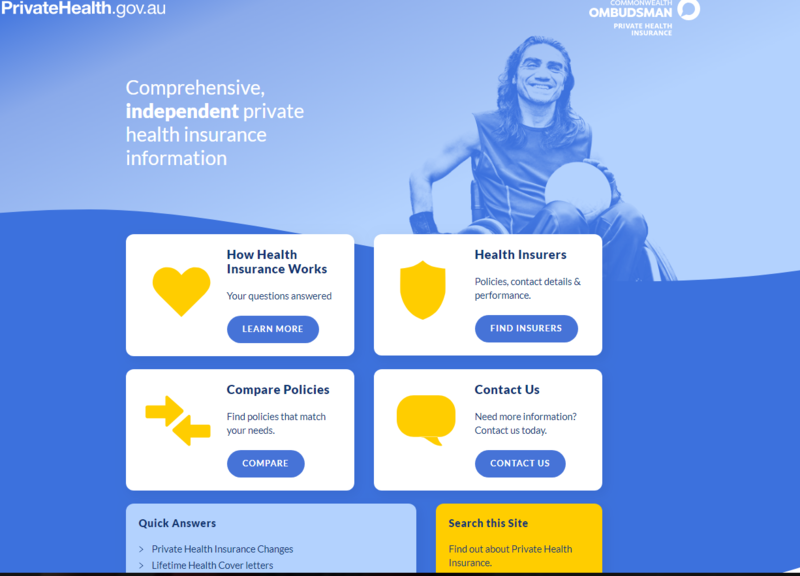 The Office of the Commonwealth Ombudsman – Private Health Insurance launched the updated website earlier this month, which allows users to search the features and premium costs of every policy available in Australia. APHA chief executive officer, Michael Roff, said it was vital for Australians to have access to the latest information. “The private health insurance reforms will be a big change for consumers,” he said. The website’s new features include information about the government’s Private Health Insurance Reforms, including new product tiers for hospital policies – gold, silver, bronze and basic – as well an improved search feature that allows users to filter down results based on the services they are most interested in or the premium they are prepared to pay. Search results can be displayed in a vertical ‘tile’ format, allowing users to compare policies side by side. There is also a new, simpler, Private Health Insurance Statement (PHIS), which summarises the most important features of every policy. Users can download, print or email PHIS’s to enable them to consider the information at a time that suits them. The website features a new premium estimator, so users can decide whether to compare policies according to the base premiums or an estimated premium that takes into account their rebate and/or Lifetime Health Cover (LHC) loading. It also has an updated look and feel, including compatibility with mobile devices and there are improvements to existing features such as the Agreement Hospitals finder, which shows which hospitals are covered by each insurer. During the reform’s transition period from Monday 1 April 2019 to Wednesday 1 April 2020, health insurers will be transferring existing policies across to the new tiers gradually. The website will always include all available policies, as health insurers are required to keep information on the privatehealth.gov.au site up-to-date at all times. “Updating this information has been a significant exercise and we welcome the changes that have been made,” Mr Roff said. Next Article Reimagining healthcare: What does the future hold?